 LUBBOCK, TX (KCBD) - High winds and blowing dust will become the main weather story today. In addition to making travel difficult due to buffeting of vehicles and blowing dust, the wind will increase our local fire danger. A few spots, however, may see or feel some rain. Sprinkles and light rain fell last night in the Lubbock area, and early this morning over the southern and eastern viewing area. 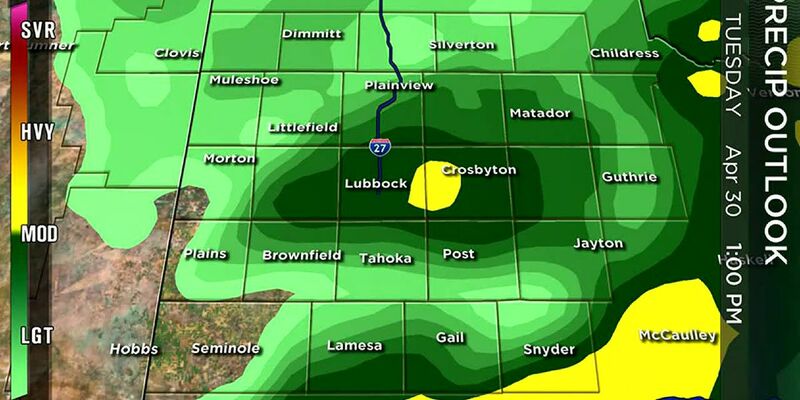 Just before midnight the Lubbock airport measured 0.02" of rain, the first measurable precipitation in 45 days. It was the 40th longest dry streak in Lubbock's record and tied four other 45-day periods with no measurable precipitation (in 1922-23, 1946, 1960, and 1980). The longest such streak in Lubbock's record is 99 days, beginning 09 Nov 2017. There were 15 days with a trace recorded during that streak compared to this streak's 8 days. A High Wind Warning* is in effect this afternoon for much of the South Plains - the western and central KCBD viewing area. Winds sustained near 40 mph are expected and gusts of 60 or more mph are possible. A Wind Advisory** is in effect this afternoon and early evening for much of the Rolling Plains - the eastern KCBD viewing area. Winds sustained near 30 mph are expected and gusts near 50 mph are possible. A Fire Weather Warning*** (aka Red Flag Warning) also is in effect this afternoon as the combination of wind, warmth, dry fuels and very low humidity will cause an elevated wildfire danger. Any fire that develops may spread rapidly and be difficult to control. Outdoor burning is discouraged. Expect blowing dust, especially late this afternoon and early evening. Be prepared for rapidly varying visibility over short distances in dust. The strong wind will interfere with control of vehicles, especially in open areas. The direction of the peak wind will be westerly, potentially making vehicle control difficult and perhaps dangerous for drivers on north-south (give or take!) oriented roads. This time of year, of course, these winds precede a cold front. It will arrive tonight. The changes it brings, plus our outlook for Valentine’s Day, are included in our updated forecast in-app, on-line, and on-air. You can download our free KCBD First Alert Weather App for iTunes at https://apple.co/1CPumEW and for Android at https://bit.ly/2knmH1A. A few light rain showers/sprinkles are possible today, mainly over roughly the southeastern third of the KCBD viewing area. Amounts will be very light, and in some if not many cases just a trace. The 0.02" of precipitation recorded at the Lubbock Airport (the City's site of weather record) brings the total this month and this year so far (Month-To-Date and Year-To-Date, respectively) to 0.02". Lubbock is 0.25" below its average MTD and 0.90" below its average YTD. Last year at this time Lubbock's MTD was zero and the YTD just a trace. The characters following each community above refer to the observation location in miles and the direction from the community's center. 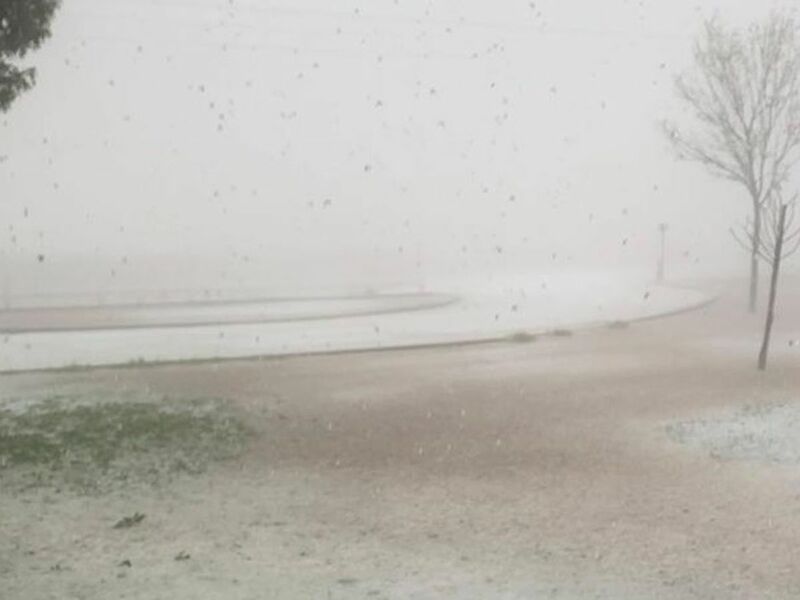 "Levelland 4S" refers to the automated weather station rain gauge 4 miles south of Levelland. 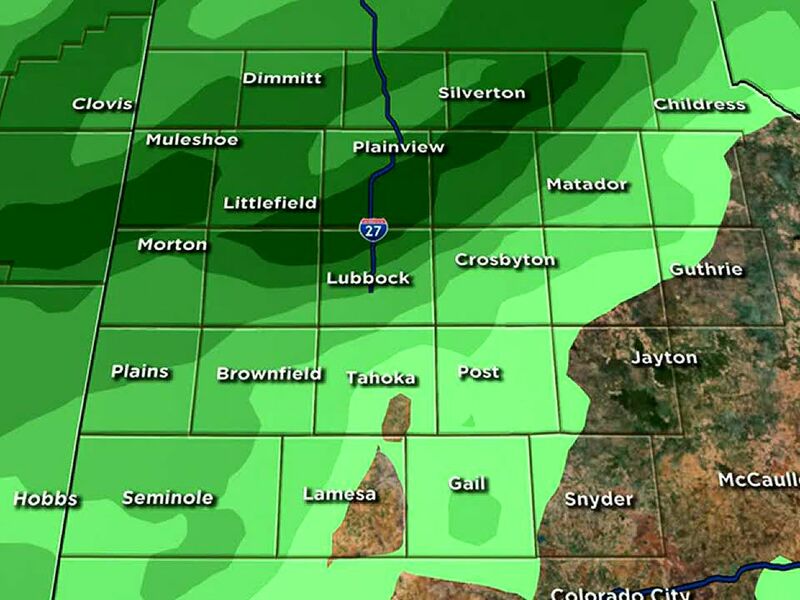 Rainfall in Levelland may have been less or greater. *High Wind Warning from Noon to 6 PM CST for the counties of Parmer, Bailey, Lamb, Hale, Cochran, Hockley, Lubbock, Yoakum, Terry, and Lynn - including the cities of Friona, Bovina, Farwell, Muleshoe, Littlefield, Amherst, Olton, Plainview, Hale Center, Morton, Whiteface, Levelland, Sundown, Lubbock, Wolfforth, Slaton, Denver City, Plains, Brownfield, Meadow, Wellman, Tahoka, New Home, and O’Donnell. **Wind Advisory from Noon to 6 PM CST for the counties of Swisher, Floyd, Motley, Cottle, Dickens, King, Kent - including the cities of Tulia, Happy, Floydada, Lockney, Matador, Roaring Springs, Paducah, Cee Vee, Spur, Dickens, Dumont, Guthrie, and Jayton. ***Fire Weather Warning from Noon to 7 PM CST for the counties of Parmer, Castro, Bailey, Lamb, Hale, Cochran, Hockley, Lubbock, Yoakum, Terry, and Lynn.